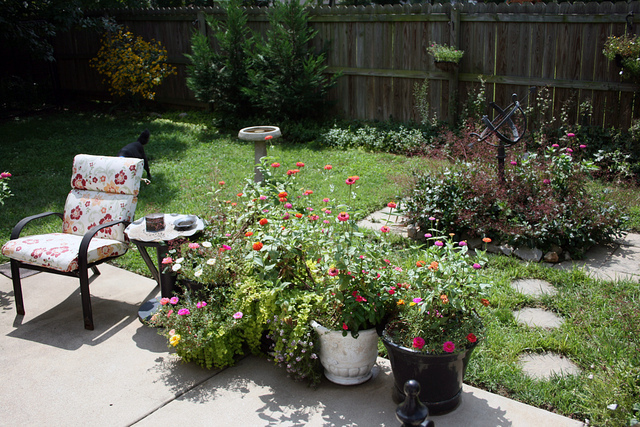 As spring approaches, gardeners’ hearts and thoughts turn to revitalizing their surroundings. Not only does mulch need to be replaced and freeze damaged limbs removed, but lawns need to be treated and bedding plants – well – planted. ‘Tis also the season to consider your next garden decoration. Maybe you’ve always wanted to have a small fountain in your garden, or considered a large, free-standing planter with a beautiful specimen tree for your patio. Or, perhaps you’re considering accent lighting, or security lighting. Whatever you want for your garden, you can find it at any of a number of home improvement stores in the UK. And, you can find it even easier with one of these great apps. 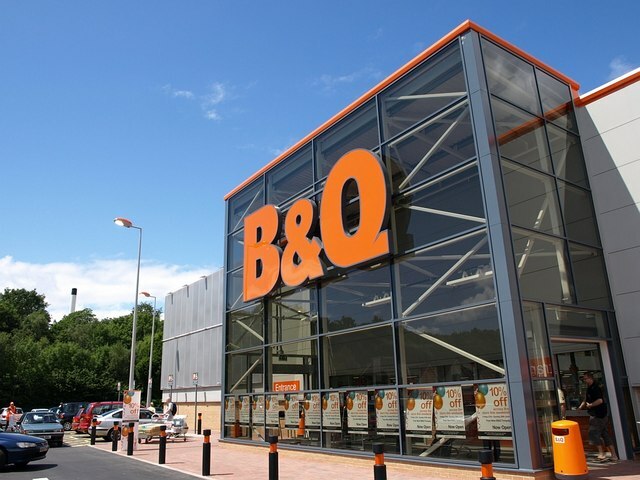 Perhaps one of the biggest DIY stores in the UK is B&Q. You can find just about anything there, from carpet to doorknobs to garden decorations. Check out their app, and you’ll find that statuary, fountains, edging materials, and planters each have their own categories. This makes it much easier to find that perfect “gazing ball” for the corner with all of your azaleas. 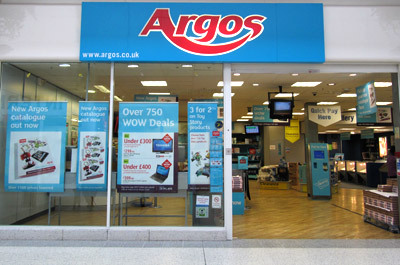 Argos is another great DIY store that offers an app for your shopping convenience. Garden pots and containers, garden ornaments, accessories for your garden, water features, and even decking and lighting are featured at Argos. Go big, or go small, you can find a water feature that fits on your patio, or have a massive structure in the center of your long driveway. That specific garden decoration is featured on the Argos app, and you can find it with the flick of a finger. 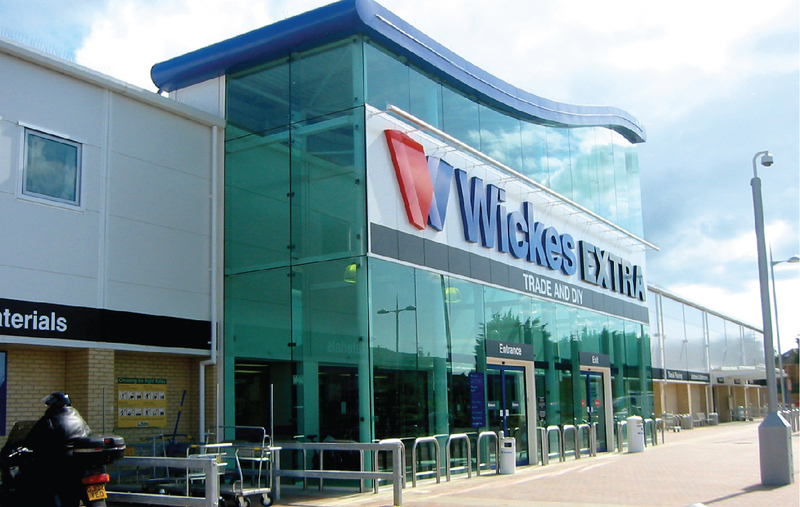 For sheer selection, you can hardly fault Wickes. Get the Wickes app, and you’ll access all kinds of information and how-to tutorials for laying that footpath, installing accent lighting, or selecting security systems for your garden and home. Get ideas for using planters and containers for terraced planting, or simply find the perfect solar sidewalk lights for the garden pathway. House and Garden has an app that not only helps you to decorate your house, it will give you great ideas for your garden. Incorporate that old goat trough as a planter in your garden, or find a great solution for adding greenery to shady areas, just by using the House and Garden app. You’ll see unusual uses for various garden decorations, and creative ideas for old lawn equipment. For example, one page in the app shows an old, rusted wheelbarrow with peeling paint. But, it has been transformed with a cascading planting of flowers and vines. Period Living is another app you should check out, They have an entire section on gardens, and you can see period style gardens that will fit in with just about any architectural style. The great thing is, if they feature a particular garden decoration, they’ll tell you where to find it for yourself. This is garden decorating made easy. From a flash sale to the hottest runway trends, you can have the latest fashion news at your fingertips. The best mobile apps for fashion will keep you informed and excited about things to come, and tell you where to find the most trendy fashions based on your location. Here are some of the hottest mobile apps for fashion. Stylebook gives you a chance to catalog your wardrobe. Every piece of seasalt clothing, night ware and accessories can be uploaded to the app, and categorized. This is invaluable when you’re shopping. You can also use the app for planning your wardrobe for trips, parties, or even work. Are you afraid you’ll get in a rut? Stylebook will solve that problem by allowing you to notate what you wore and where you wore it, so that you don’t show up twice in the same outfit. You can plan your wardrobe around your basic pieces, and select accessories that go perfectly with your favorite items. Polyvore gives you a chance to build boards with pictures of your favorite things. It is sort of a Pinterest for fashion only, giving you a chance to make a notebook of various outfits. Incorporate your existing wardrobe and add other pieces as you find them to create flawless looks. You can look at other peoples’ collages, and get their input on your own. It’s sort of a best friend in an app, so that you can get ideas on how to get the most from everything from basic pieces to statement items. Like to Know it gives you the latest trends on Instagram. 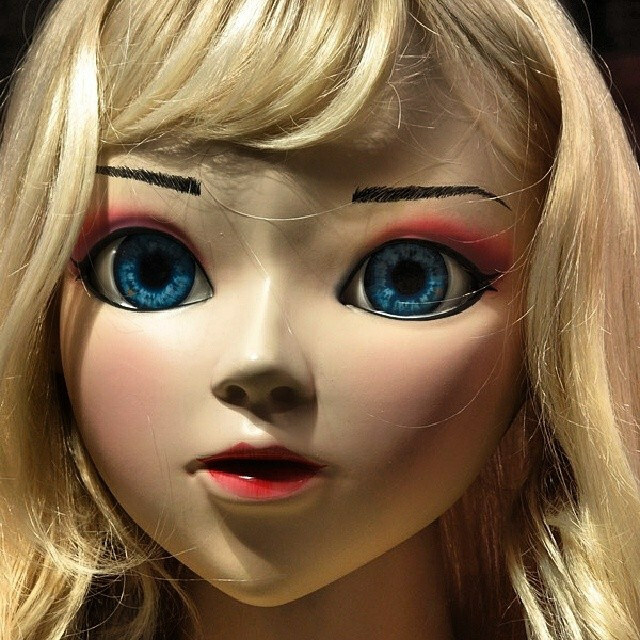 You can build a wish list, and see what your favorite online personality is trending. When you find a piece on Like to Know It, it will tell you where to find the item in your location. You can even get emails that tell you where each product can be found, and you can make your purchase online, on the spot. With Mallzee, you can organize your different looks. You can have one notebook with work ensembles, another for hot dates, and any other styles you want to use. Then, you go shopping online to find pieces to complete each look and put them on your wish list. You’ll receive notification as soon as any item goes on sale, so that you can save money and look great doing it. This is a never-ending shopping cart. You can shop at all of the stores you want, and buy all of the brands you want, and just check out one time! Keep Shopping has its own stores from which you can shop, or you can go anywhere on the web you want. Throw everything into the same shopping cart, and pay when you’re done. Fashion apps can keep you on your toes stylistically, but they can save you tons of money, too. Designer clothing and accessories are easier to find, and they come looking for you when there’s a sale! Shopping has changed significantly over just the last 5 years. Local shops often find that customers want to place an order online, and then come pick up their order. What used to be catalog sales have for the most part been replaced by internet sales, and those have grown exponentially. Even people who do not consider themselves tech-savvy now order over their land-lines and iPhones. Android and iPhones now make shopping even easier with apps. Amazon, for instance, has apps so that you can shop your favorite stores and sites with ease. Many business owners do not realize the proverbial gold mine of marketing available to them with the use of apps. By adding a mobile version of your business web site, you can capture a significant segment of the consumer population that you now lose to competitors. Roughly 60% of consumers say they have made at least one purchase by using an app on their phone. If your website and shopping cart cannot interface with mobile devices, you lose 60% of the customers looking for your product or service. When people are shopping on their mobile phones, 80% of them will make a purchase that very day. That is a very fast turnaround. In business, it is all about brand recognition. People are simply far more likely to do business with a company or brand that “rings a bell”. Nike doesn’t even put their name on their iconic “swoosh”, anymore, because of brand recognition. Branding is a science all its own, and requires smart design and clever strategy for promotion. You can help to build your own brand recognition with mobile apps and mobile marketing. One great example of this is Clothesmaid. The UK has seen a perfect example of mobile marketing with this company, with its mobile platform, intuitive navigation, and easy shopping cart. Other companies follow the lead by developing a logo and name that catches attention in an icon used for an app. While shopping while you are at work may not be ethical, it is an excellent example of the power of marketing on the internet, and of making your business available via handheld mobile devices. Potential customers can also see everything your business has to offer when they are on the internet. Your shop may be out of stock on some items, but your customers can still see it online. Of course, this does not compensate for seeing something in person, but it helps consumers make their choices much more quickly. Your business can profit from purchases on mobile phones. Contact your web designer to find out how. Bit of a less techy post today, I want to introduce you to something which has enlightened me, today we’ll be talking about Yoga. 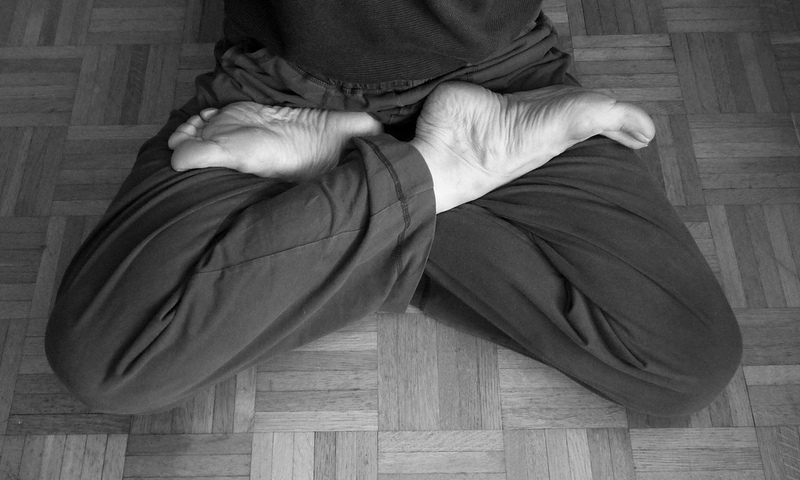 Yoga – that 1970’s weirdo/spiritual-type meditation stuff – is actually one of the best forms of exercise you can find! That’s right, it is low-impact but strenuous, and literally anyone can participate. Whether you are a long-distance runner, body builder, or pudgy, middle-aged housewife (like me), yoga can improve your body, your health, and your life. When a friend of mine nagged me into coming to a yoga health farm with her, I expected incense and chanting. I did not, however, expect to sweat. I did not expect to be sore the next day. To my great surprise, yoga was EXERCISE! Ok, sure, there was some chanting involved, but for me, it just helped to disguise the moaning and grunting that were squeezed out of me. Yoga found muscles in me that I didn’t know I had. And made them sore. But, you know what? I went back. Years later, I still do yoga, and continually find new ways in which to grow and mature. Now, please notice that I said “mature” and not “age”, because it seems like aging has taken a hiatus. Sure, a decade and a half has taken somewhat of a toll on me, but yoga has adapted. I have been able to avoid many of the ills of others my age simply because I am stronger physically and emotionally. I have better balance, fewer illnesses, and have acquired the “yoga calm” I need to face a changing world. When I first started yoga, lo these many years ago, I considered certain poses to be the results of showing off. Who would want to do that to their bodies? Granted, I have not achieved some of the more advanced exercises, and probably never will. But, I have learned that by ever striving for the next level of exertion, my body responds by getting stronger and more stable. The concentration involved has kept my mind sharp and my emotions controllable. The science of yoga itself is evolving, with the ancient forms being studied and brought to 21st century practitioners. Far from being a “superstition”, it is a series of developed studies that help the participant get in shape and gain more self-awareness. 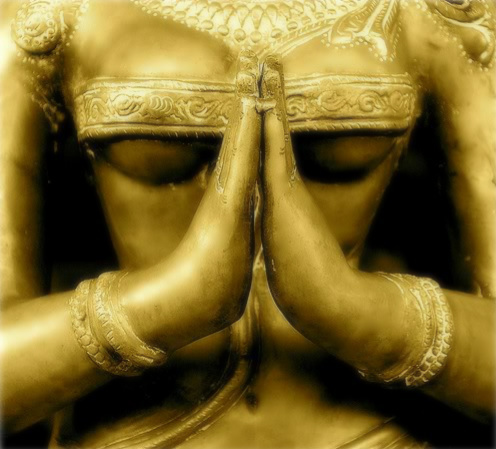 There are actually over 14 kinds of ancient yoga, because many different religions practiced it. Some versions are more spiritual, while others are more physical. All, however, require the practitioner to turn senses and concentration within, to become aware of the subtle nuances of muscle activity, even down to blood flow. The calming effect of concentration on something other than outside factors has made yoga an indispensable part of the lives of millions. There is always room for improvement. For some, running a marathon is a legitimate goal. Others, when they reach their goal in yoga, find there is more beyond. That’s one of the reasons yoga is such a valuable tool in keeping your mind and body healthy. You are never really finished with yoga. A personal online trainer is the newest way to train. Whether you combine your gym membership with an online trainer, or forgo the gym altogether, you will find that the convenience and personal attention of an online trainer is the best way to go. While a gym membership is great, there are some times that it is really hard to get there on schedule. Even 24 hour gyms do not have a personal trainer on site at all times. However, with an online personal trainer, you will have a number of trainers who are familiar with your profile, your exercise regimen, and your diet. If one trainer is not available at the time you are ready to work out, you will find another on call, ready to go. 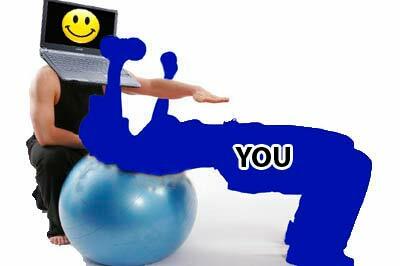 Your personal online trainer will provide more than just accountability. When you are connected online with your training, you will find that all of your information goes into the program. With special apps, your heart rate, calories consumed, miles traveled, and even respirations will be graphed. Your personal trainer will keep track of it all, making recommendations for your workout. So you have not only a real person as a trainer, but you have the benefit of software that keeps track of your progress, as well. Many people like having a personal trainer because it makes them accountable to somebody for their workout. 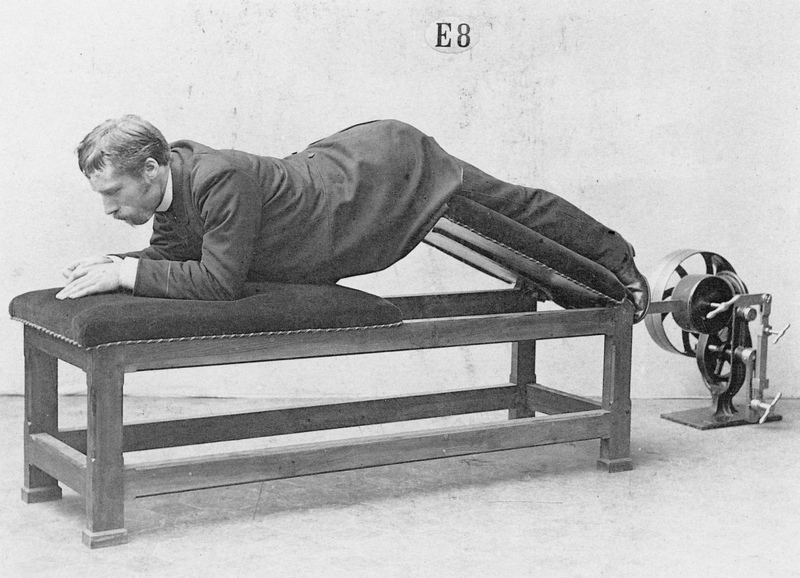 If you do not make it to the gym, you may get a text or phone call from the trainer. It is the same with a personal online trainer. You will receive regular contacts from your trainer, checking on your progress and keeping track. He or she will keep you apprised of new workout routines and dietary recommendations. Another great feature you get with an online trainer is instant contact. You may not be comfortable calling your trainer at the gym with a question about dinner. Your friends are all going out after work, and you have never been to this particular restaurant. Maybe you would like to ask what you should order. With a personal online trainer, you can log on and enter where you will be dining that night. Then, you can get menu recommendations that will maintain your diet and keep you on track. When you go traveling, there is no need to worry about getting off track with your workout routine or your diet. Just go online and enter your destination, and you will receive recommendations for area gyms, tracks, weight rooms, or other facilities. You can even get a list of hotels that have the workout facilities that you need. 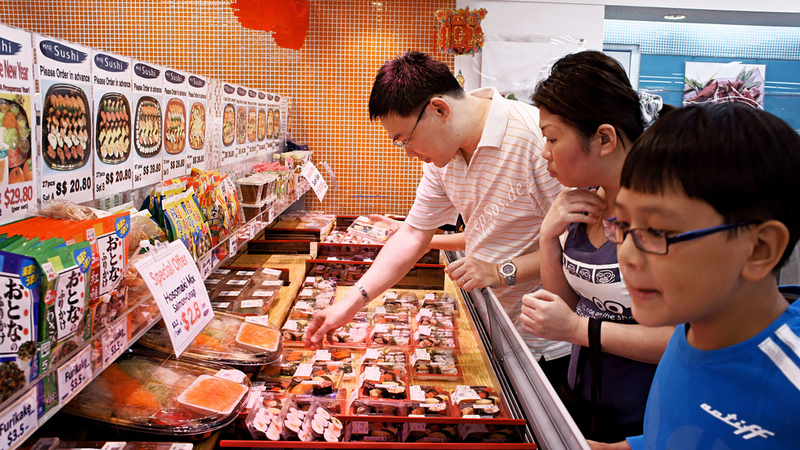 You can also get lists of restaurants and markets in the area that will give you the chance to eat out without messing up your diet. A personal online trainer can help you stay on track and give you the personal attention you need to stay with your plan. 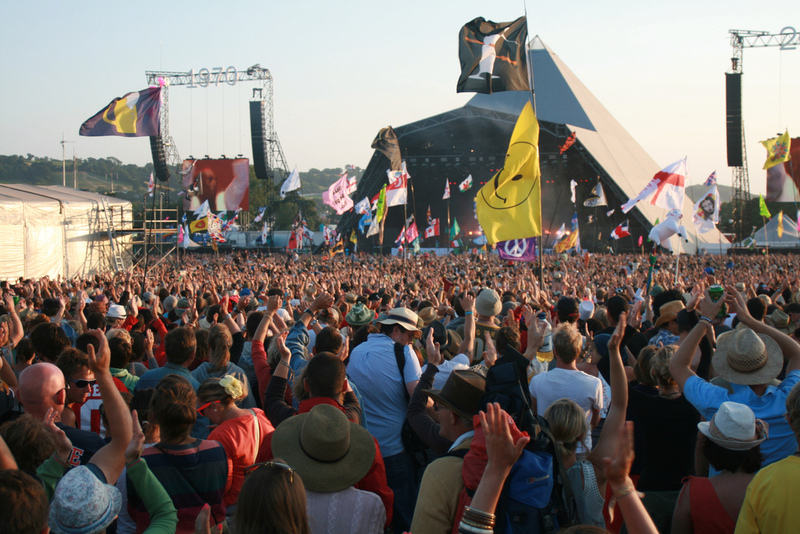 What Is The Best Mobile Phone To Take To Glastonbury Festival? You’ve made it! You finally have made it to the Glastonbury Festival. So, you take a selfie with some of your friends, when BOOM! Some idiot runs into your elbow and knocks your phone into the mud. Here you are, right at the beginning of your holiday, and you have no phone. So, avoid the inconvenience, frustration, and disappointment by getting a phone that can take the abuse. Here, we will talk about the best mobile phone to take to your Glastonbury Festival Accommodation. The Nautiz X1 may not be the prettiest phone on the market, but it may be one of the toughest. It is resistant to being dropped in water, and can withstand extreme humidity – which makes it easier to use in the rain. It also is resistant to drops on a hard service and to extreme vibrations. 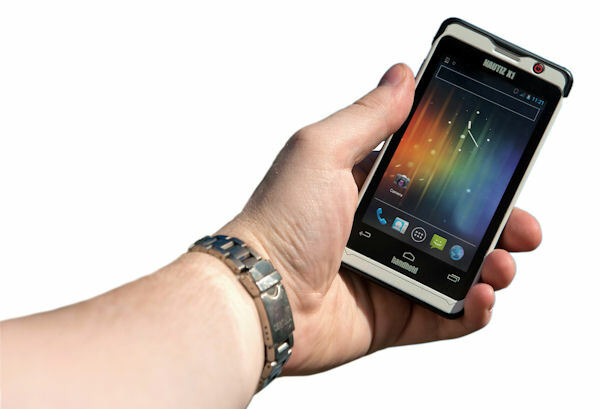 You can have your Nautiz X1 installed with Android 4.0, or with Windows. Nothing is tougher than a Caterpillar, and now, you can have a phone as tough as a Caterpillar. 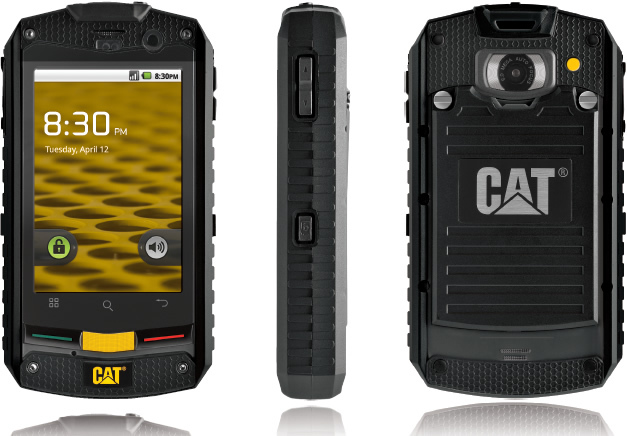 The CAT B15 Android smartphone is water resistant, and is sturdy in a 6 foot drop. 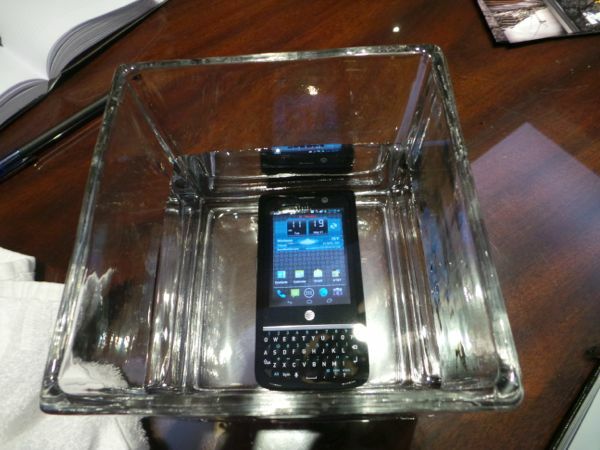 Not only that, the screen works when the phone is wet. The price is right, too, coming in at under $349. 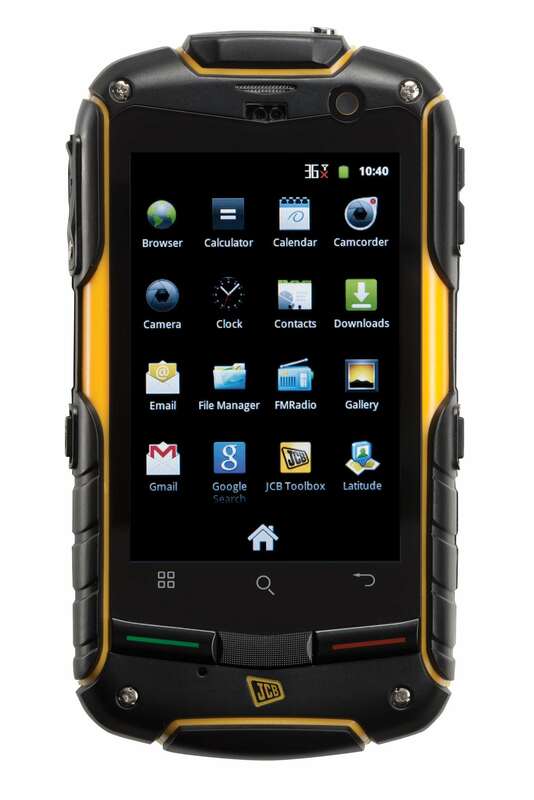 An IP67 certified phone, the JCB ToughPhone Pro-Smart is one of the toughest phones on the market. It is durable and resistant to water, dust, and shock. It has 256 MB of RAM, and an 800MHz processor. Unfortunately, it’s handset is rather outdated in regards to software specs. Hardware is also somewhat limited. The NEC Terrain, by AT&T, may be one of the toughest Phones on the market. Shock resistant, it also handles fluids, dirt, and extremities of temperatures like a champ. 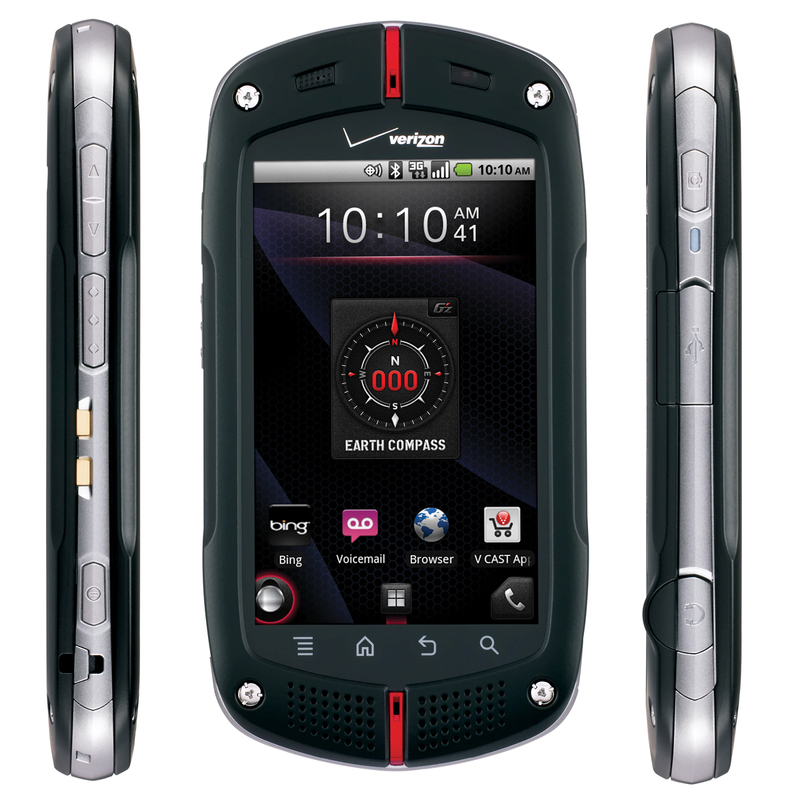 It is probably the toughest phone in the AT&T lineup. Hardware-wise, it’s hard to beat, with its double speakers that face the front. It makes it much easier to hear conversations in a noisy environment, such as the Glastonbury Festival. The NEC Terrain has 1GB of RAM with a Snapdragon S4 chip. Are you ready to go military? The CASIO G’zOne is manufactured to military standards. You can wear gloves when you use this phone, and it has front speakers, too. This makes it great for noisy environments. It has 4G LTE connectivity, which makes it super fast. It is also rugged. You can also consider getting a tough case for your iPhone. The Lunatik Taktik Case has Gorilla Glass that can withstand – well – a gorilla. We’ve all seen the old luggage ads with a gorilla throwing around suitcases and bags, only to be frustrated with the one brand that won’t break open. That’s the way it is with a Gorilla Glass case. It can protect your phone and the screen, and while it may not be water proof, it is most certainly shatter proof, offering great protection for your phone. The skill of dancing evades most people. Watching other people on the dance floor does not help, because, seriously, most of them look stupid, and you do not want to look like they do, right? Furthermore, unless you attended cotillion as a child, you probably were never taught to dance. But, you do not have to remain a wallflower. You can look just as silly as everybody else, and have fun doing it, you won’t have to worry about your dance shoes when learning to dance using apps. Don’t you love watching people do the salsa? Believe it or not, there is a series of moves you do in salsa that is not to hard to learn. You can learn them with Pocket Salsa. There are over 100 lessons included on this app, and gives you plenty of great rhythms to practice with in preparation for your next party. This app runs about $4. Learn the basics of street dance with the $2 Bboy Step by Step. 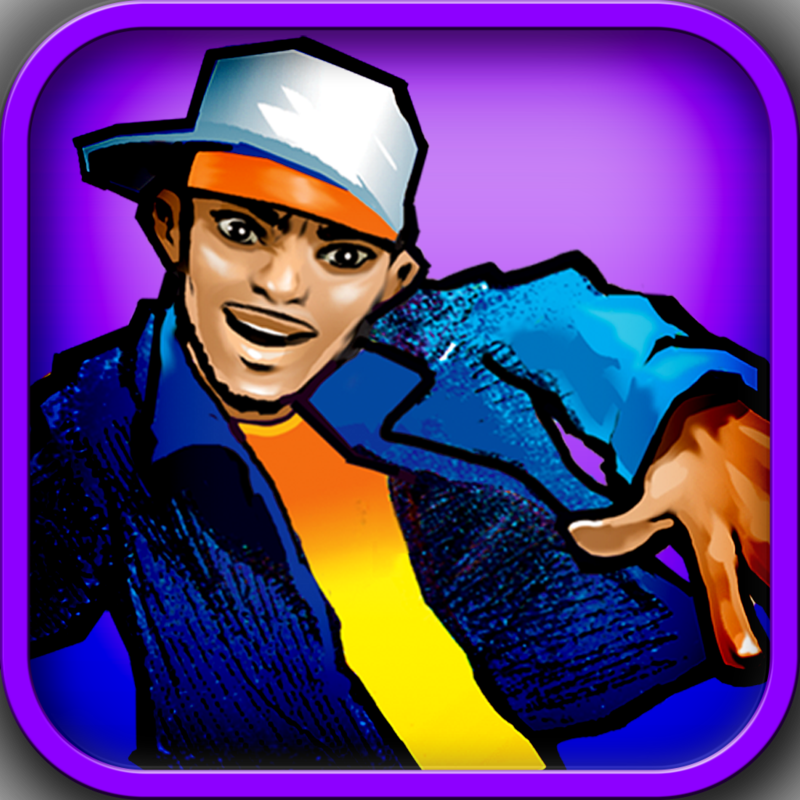 Taught by Bboy Jeromeskee, of Rock steady, the app offers 15 tutorials that can teach you the footwork of street dancing, along with toprock and freezing. In addition, if you are left handed, you can flip the video. For $5, you can get more detailed instruction on how to breakdance like a pro. The windmill, tornado, floats, threading, six step, baby freeze, backspins, and handglides are just a few of famous moves you can learn with this app. While this app is a little pricier than others, you get nearly 50 tutorials that give vast details on a wide variety of moves. It even takes you up to the so-called power moves of the trax/halos and 2000s. 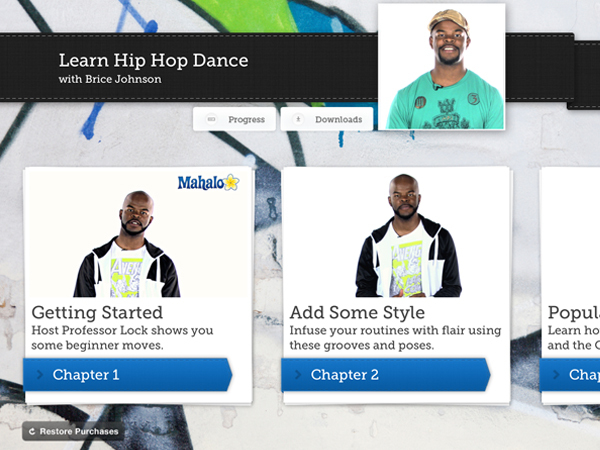 Brice Johnson, otherwise known as “Professor Lock”, teaches these tutorials on Hip Hop dance. For only $2, you can learn the Running Man, the Dougie, and the Harlem Shake. Critics also say that Johnson does a great job of guiding users of the app in developing their own style and looking great while they do it. 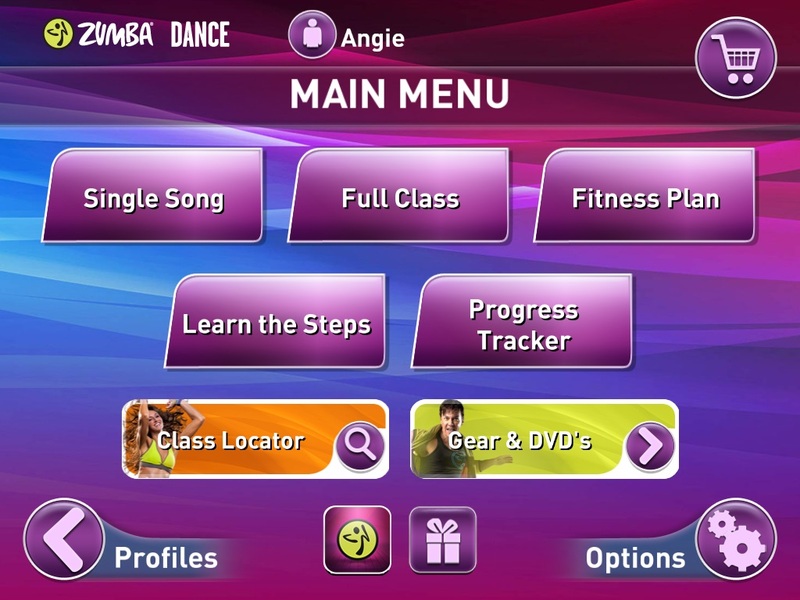 Ok, Zumba may be seen as more of an exercise than a dance, but it moves to music, so that’s a lot like a dance, right? This $5 app is another pricy one, but you get lots of workouts to some great Latin music. Do you wish you could learn some more traditional moves? 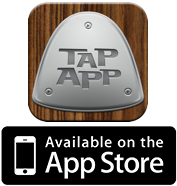 Tap App is $2, and teaches you how to tap dance. This classic dance is illustrated with detailed drawings that instruct you in each move, and then demonstrates them in the tutorials. With this app, you learn the 12 basic steps that comprise tap dancing. There are two $1 add-on packs that teach an additional 24 steps. There are plenty of instructions and practice opportunities with these tutorials. The Rumba is another popular dance that has made a comeback. This app is free, and gives you 5 lessons. There are eleven more at $1 each. Just when you thought it was safe to go out in the internet – weird apps pop up out of nowhere. From prevention of drunk dialing to learning to play piano, and from arranging your furniture to engaging in a toilet paper war, you can find just about anything in the app store. With over a million apps on the market, there are some really cool, weird, and curious ones available that can entertain and educate you for just a small fee. 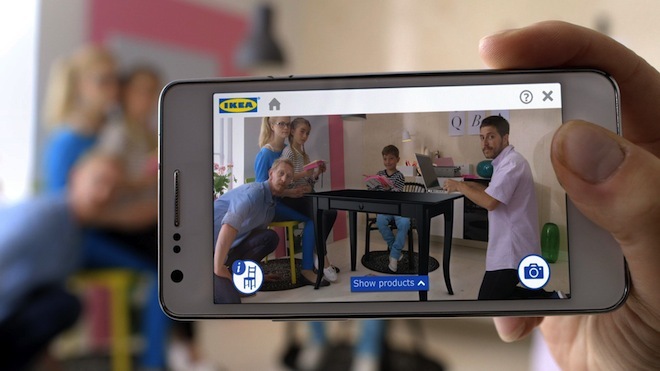 The Ikea 3-D app will help you to place virtual furniture in your virtual home. Confused about whether or not that “perfect” sofa will fit into your small living room? It’s simple! You take a picture of the symbol on the page of the Ikea catalogue, and place the catalogue in the spot where you want the piece of furniture. Your device will show you the item in the very spot where you laid the catalogue. This is possibly one of the most useful furniture apps, and it can also demonstrate what non-ikea items might look like, for instance if you found a hifi cabinet in one furniture store, just find something similar in the app and you can see what it looks like. Have you always regretted dropping piano lessons? Are you tired of making your children drag themselves to the piano to practice? The, Piano Maestro by Joytunes is the app for you. You can touch the keys on the virtual keyboard to play piano, or it will actually respond to an acoustic or digital keyboard! Not only that, Joytunes has recently made the app FREE to music teachers, and to students who sign up under their teachers’ accounts. 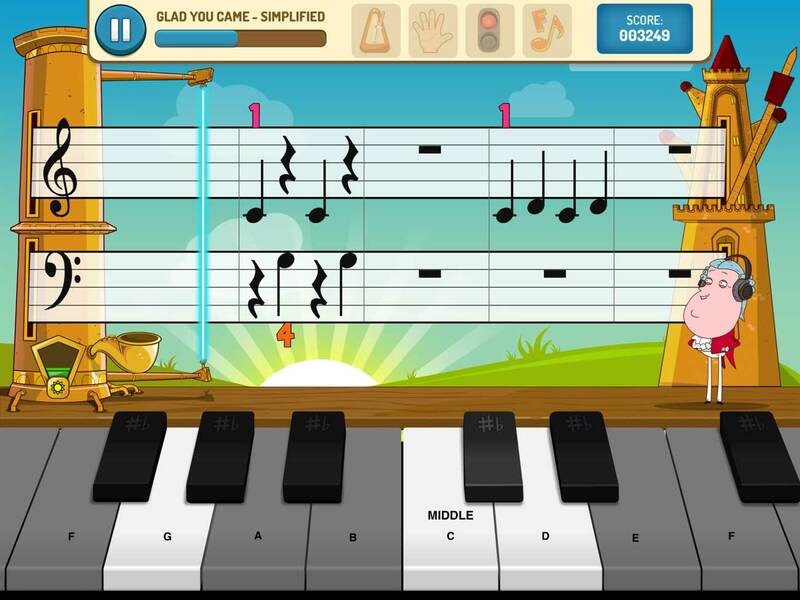 Some of the most popular piano methods are included in the app, so you can take lessons from your teacher, and practice at home using the app in a game format. Ready for something that is just silly? Try Paper Racing. That’s right, you can race a friend in trying to get all of the paper off of a virtual toilet paper roll. Hmm…I wonder if the cat would settle for an app? Do you have numbers in your phone that you should never, under any circumstances, call? Maybe you have them there just so the name shows up if they call you, and you can ignore the call. Maybe you just can’t let go. However, problems arise when you have one – or two – too many, and think this is a great time to give that person a call. 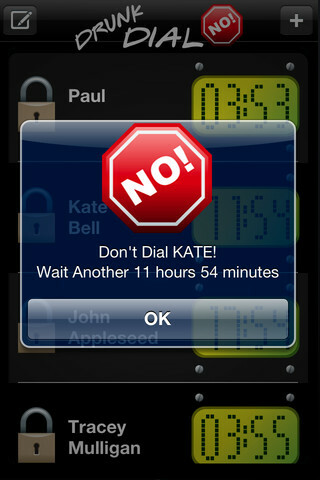 With Drunk Dial No! you can block those numbers while you are still sober. Then, when you lose your mind and try to give that person a call in the wee, drunk hours of the morning, your phone tells you NO WAY! You will have to wait a few more hours before you can dial that number. Apps can entertain, amuse, educate, and communicate. There are plenty of them out there, too, and many have multiple games from which to choose. The Joytunes app, for instance, has Dustbuster attached, which is a non-musicians’ version of Piano Maestro. 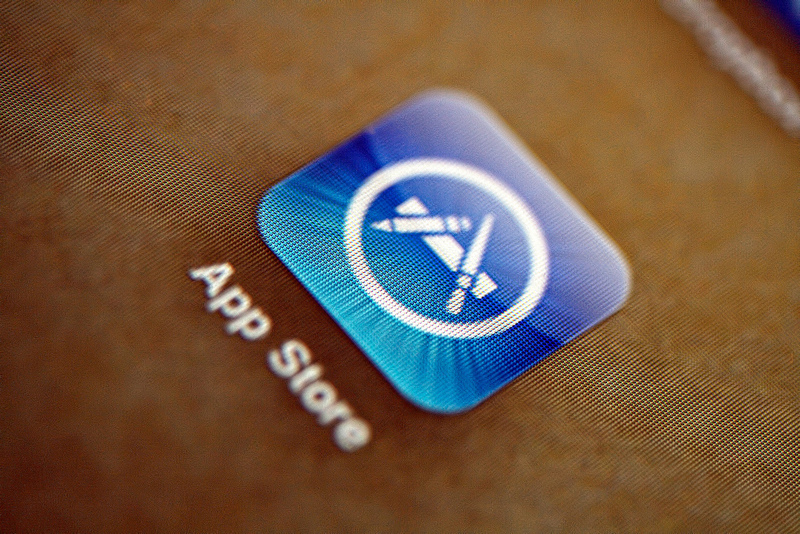 You have probably heard the popular ad campaign that says “There’s an app for that”. Well, believe it or not, there is an app for just about anything in the world, including surfing! In fact, there is a whole host of apps for surfing, so before you plan your holiday, check out these apps to see if today is the day you will catch the big one! Why do you need surfing apps, anyway? The ocean is always rolling, and short of a hurricane, tropical storm, or typhoon, what else could get in the way of a great week surfing? Well, surfing apps will tell you exactly where the best waves and conditions are in any designated area. For example, how much fun would it be to head for your favorite beach, only to get there and find that the average wave height is 0 ft? That can be especially frustrating when you find out, later, that only 30 miles down the coast, the waves were 6 ft! That’s what surfing apps can do for you. You can find out not only the average wave height for any given destination, this is especially helpful if you have a surf school in Bude, then you can find out the wind direction and sometimes even the wind strength. Find Waves is a free app that goes a little further than just telling you wind direction and wave height. The info is updated every 4 hours. You do get up-to-date wind direction information, but you also get graphics that give you a great visualization of what is going on at that particular site. You can see tide information and wave height, but you also get swell direction graphics, as well. This app also provides maps and charts from the Bureau of Meteorology. The forecast for the rest of the day is also included. Surf Watch is not free, but at only $11, it’s not going to break the bank, either. With Surf Watch, you get NOAA updates. The information is customizable, and you can tap in your desired location for swell alerts, wind speed, and tide status. Many users who have used Buoyweather at the same price have switched to Surf Watch. The forecast covers all of the necessary information you need for surfing later that day. goFlow Surf is a worldwide app, meaning that it gives you info on surf sites all over the world. 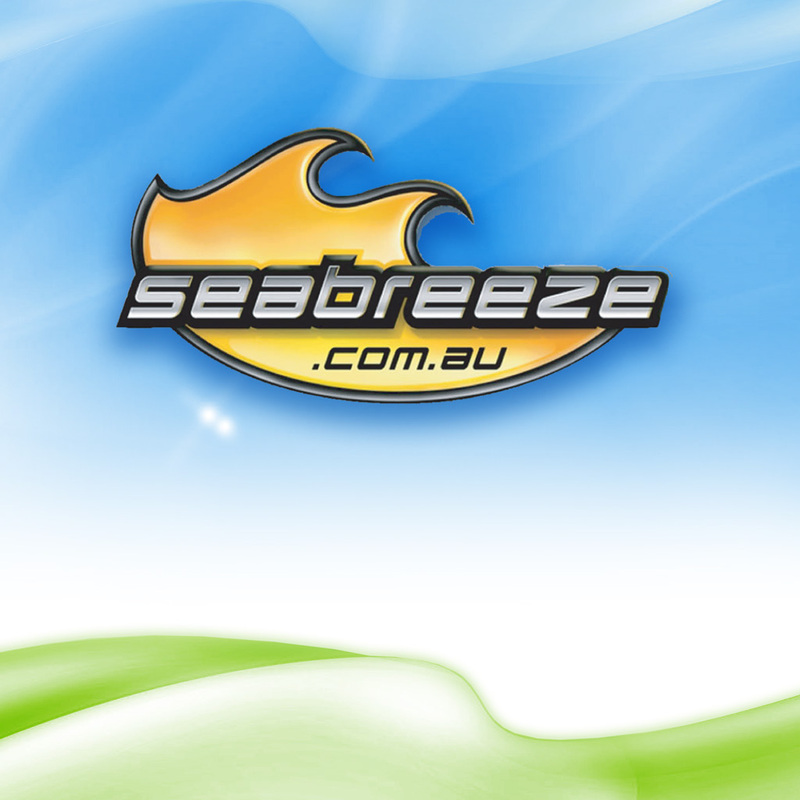 You can establish a profile with this app and get to know other surfers in designated areas. You can post to this app yourself, sharing your observations and photos, and even post to Facebook. This social app for surfing is popular for those who like to meet up with other surfers – or who simply like to brag. There is also an app that will help you find new equipment. You can get info on surf stores and inquire toward the particular equipment you want. 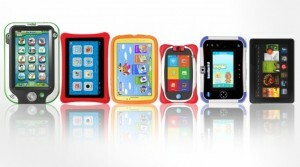 Are Tablets The Future Of Our Children’s Toys? We want the best for our little ones. We select allergen and dye-free diaper and detergent, we use PBA free sunscreen, and even make our own baby food to make sure there are no additives that could harm our children. However, what about toys? We want to give our babies every opportunity to develop their brains, so are tablets the future of our children’s’ toys? Granted, there is a certain eye-hand coordination that takes place with tablets technology. Touch-screen technology makes interaction with computers amazingly simple, and there is certainly a place for this with our babies. As soon as a baby learns what his hands are for, and learns to reach for an item he or she wants, he is able to interact with a LeapFrog or Kurio. However, there is much more at stake here than touching something he sees. Babies still don’t have a dimensional understanding of objects, so they must manipulate items. Every time a baby grasps his pacifier, his blanket, his baby toys, a rubber ball, neurons are being formed in his brain that register the concept of weight, texture, smell, size, and many other elements that make up the item. Simply being in a different room when they pick up that item will create a whole different set of neurons. This is all part of eye-hand coordination. It’s not just touching something you’re looking at. It’s predicting what you’re going to feel when you do touch it. Have you ever picked up a full gallon of milk, only to find that it is nearly empty? The result is often hysterical as it looks like the jug is rocket propelled. There is a lot involved in looking at an item and preparing to handle it. The milk jug gives us, also, an example of cause and effect. Analysis of the situation will tell us that the jug was empty, and we didn’t know it, so our muscles and the effort we exerted into lifting the jug were too much for the situation. But the experience of cause and effect makes us analyse the event in more subjective ways. The surprise, sometimes embarrassment, and physical imbalance of the event register far more in our senses and brain function than the mere logic of what caused the effect. This is what a baby encounters many times every day. This is why we love babies, and learn to see the world in a new light through their eyes. And, this is why tablets cannot ever replace toys, and mommy’s necklace, and daddy’s cell phone as training for our children. Tablets offer untold education to children, but only through one window – the window of the screen on the tablet. Children grow through exploring every possibility, and to limit them to only one is foolish. So, don’t worry that your child won’t be as smart as others if he doesn’t have a tablet. Chances are, he may be smarter.